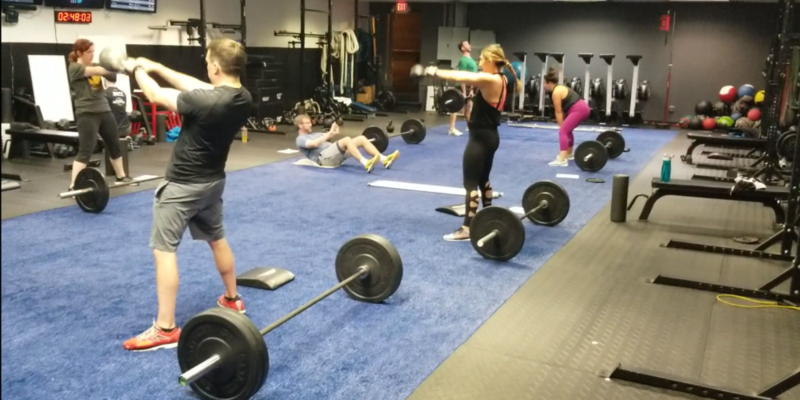 LVL Up is a workout similar to Crossfit in nature, but allows for safer exercises, more progressions, and extensive data tracking. It uses a progressive fitness testing system that “gamifies” the workout allowing you compete for your personal best as well as compete against others. The scoring system helps to track results, motivate to improve, and help set reachable goals. Semi-Private training offers a more affordable way to get a personalized workout program for a fraction of the cost of one-on-one training. With more individual attention & higher skill movements means that we can truly ‘release the brakes’ and get you the fastest results possible. If you have specific needs or goals that don’t fit directly into what we do in our group based offerings – this is the perfect way to maximize progress toward those. To get the most out of your workouts, proper recovery is crucial. 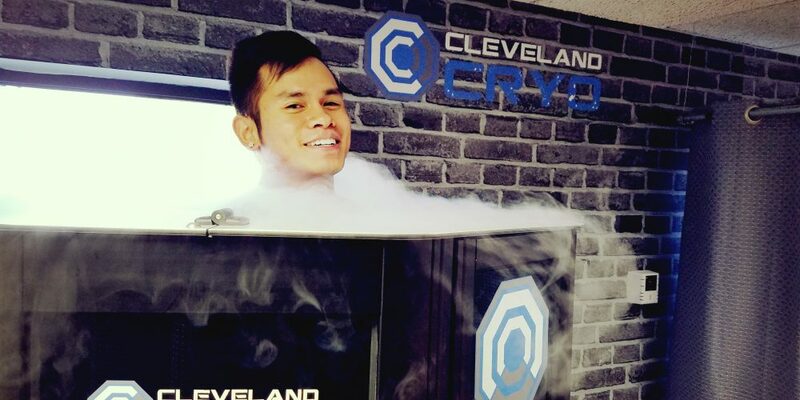 Whole body cryotherapy triggers the body’s natural fight-or-flight response which activates all of its natural healing abilities and releases endorphins for further protection. 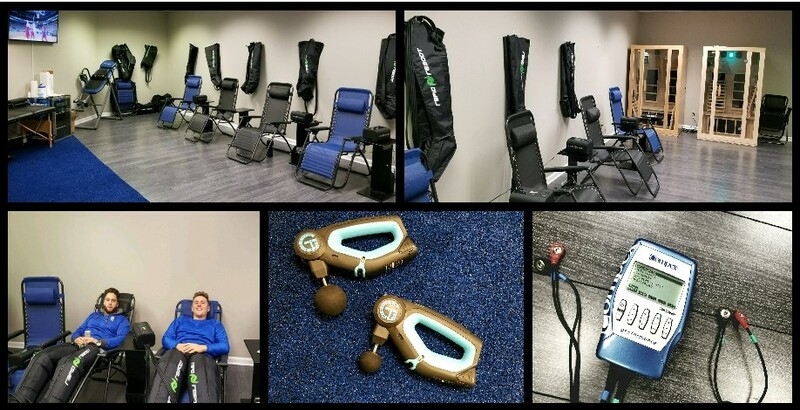 As a result, whole body cryotherapy is very effective for athletic recovery and muscle repair, reduction of chronic pain and inflammation, skin health improvement, and many other benefits. 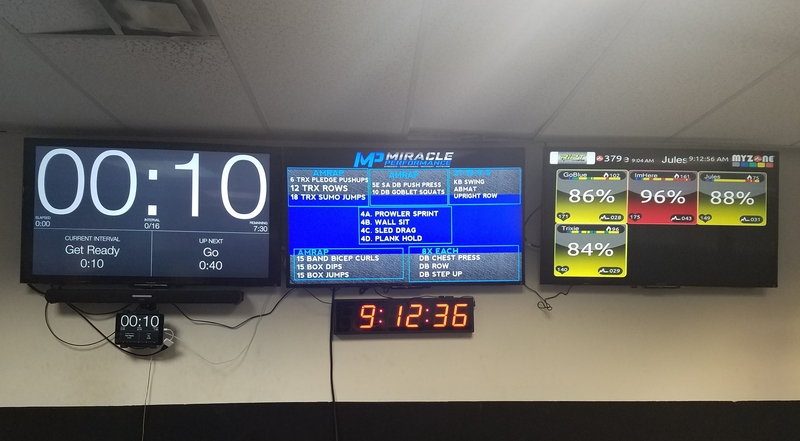 The mission of Miracle Performance is to provide clients access to multiple “boutique style” fitness services all under one roof, for a fraction of the total cost versus having memberships to multiple boutique fitness studios. 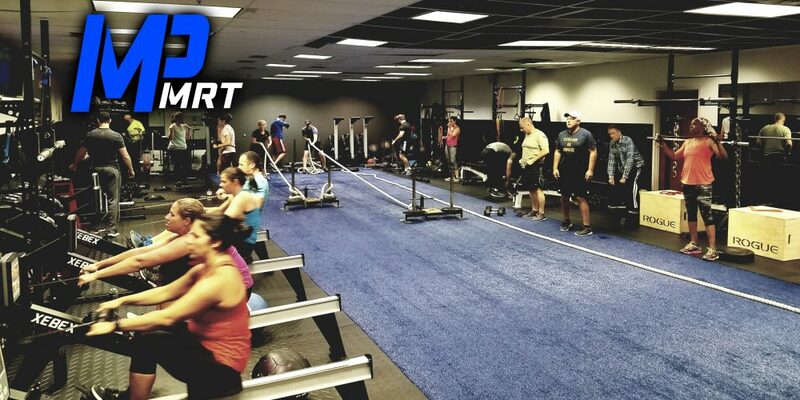 Our goal is provide our clients with the complete workout solution, covering all components of fitness, including functional strength, cardiovascular conditioning, core strength, mobility and flexibility, recovery, and nutrition. We realize that workouts that specialize in each individual component produce far greater results than workouts that try to encompass all at once. 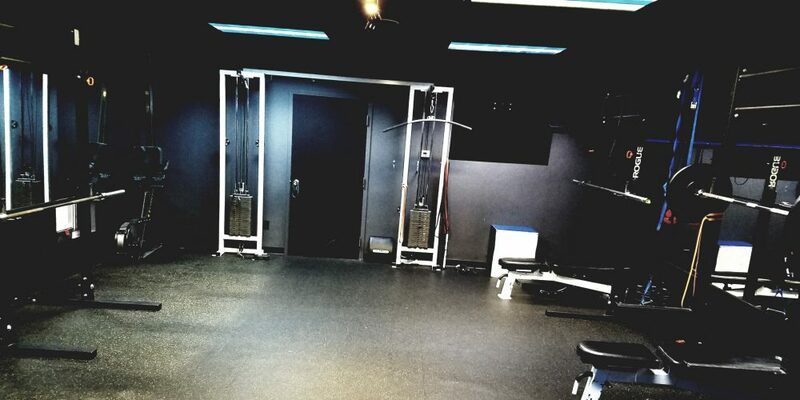 We built unique workout studios that have specific equipment and flooring designed to optimize each training environment. All of our workouts are led by highly qualified instructors. Our professional fitness coaches all have a minimum 4 year degree in Exercise Science and industry leading certifications. Every workout is considered a personal training session, as we provide individualized coaching to all of our members. FREE ONE WEEK TRIAL - SIGN UP NOW! 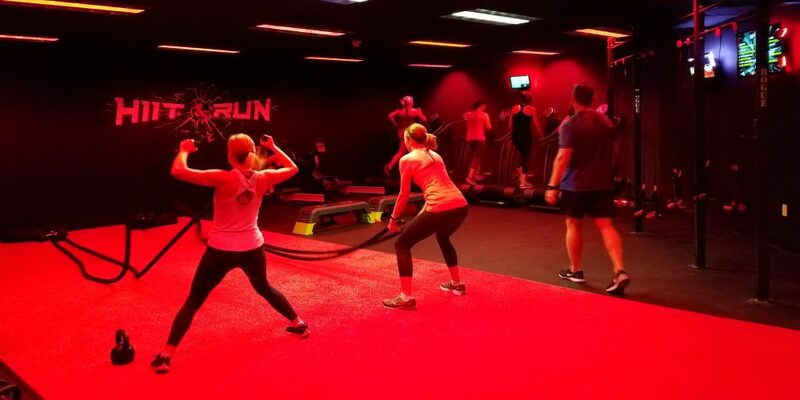 Get a better workout with specialized studios with specific equipment and flooring to provide a safer and more effective workout. More classes to fit your busy schedule. We offer early morning (starting at 5am), late morning, evening, and weekend times. Our highly qualified trainers all have a minimum bachelors degree in Exercise Science, and industry leading personal training certifications. MYZONE is an accurate heart rate monitoring system that gives our members real time feedback on effort, heart rate, and calories burned.